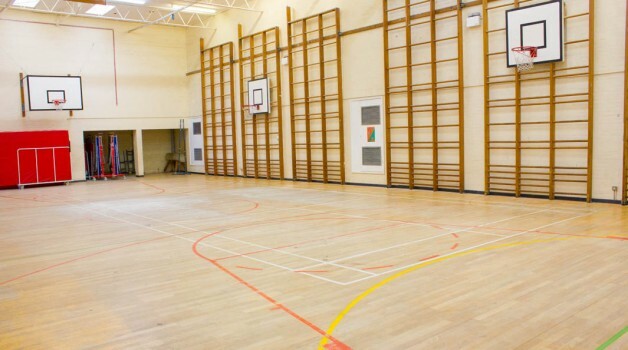 Haileybury Turnford is proud to have a fantastic gymnasium available to hire. 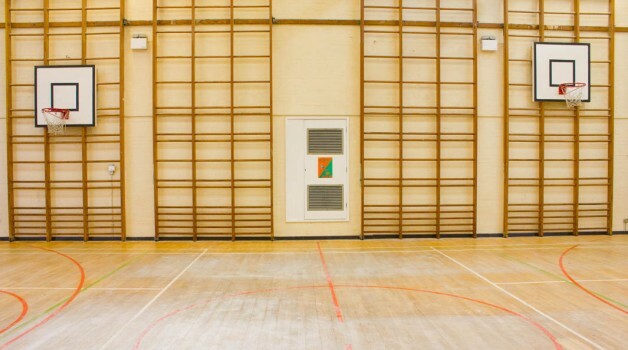 This large space comes with a 60 person capacity. 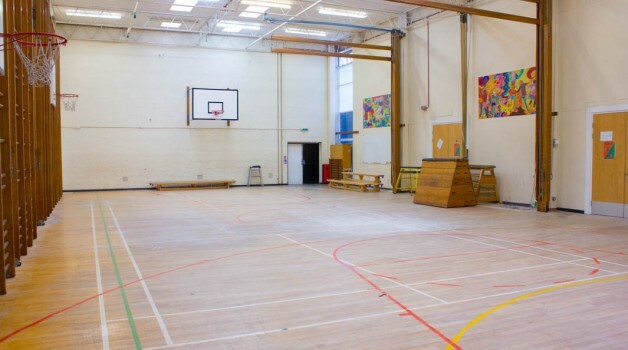 The Gym can be used for mini football, gymnastics and basketball. Haileybury Turnford is a coeducational secondary school and sixth form located in Turnford, Hertfordshire, England. The School’s values are Ambition, Pride and Success. Haileybury Turnford is located in Turnford, Hertfordshire. To reach by car, they are a turning off of the High Road (B176) along Mill Lane. 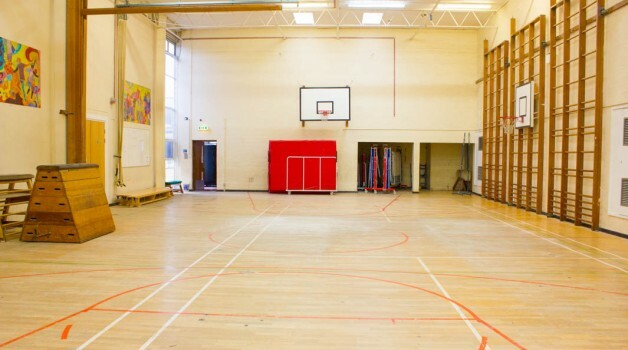 The School is well linked by local bus and travel routes. The nearest station is Cheshunt Railway Station.